Finally, one source for all of your outdoor insurance needs. 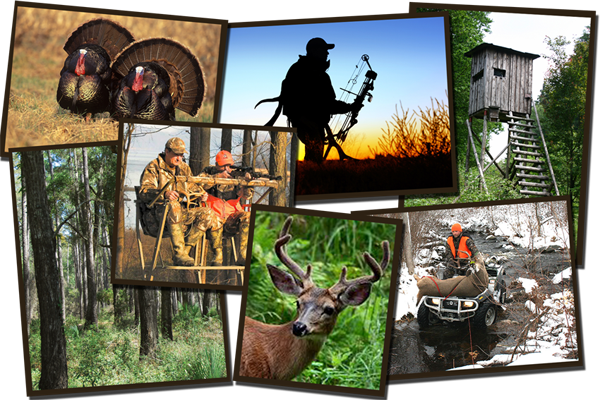 Our policies are specifcally designed to cover the unique exposures that you face as a landowner, hunt club, commercial hunting operation, or forestry professional. Put our expertise to work for you.